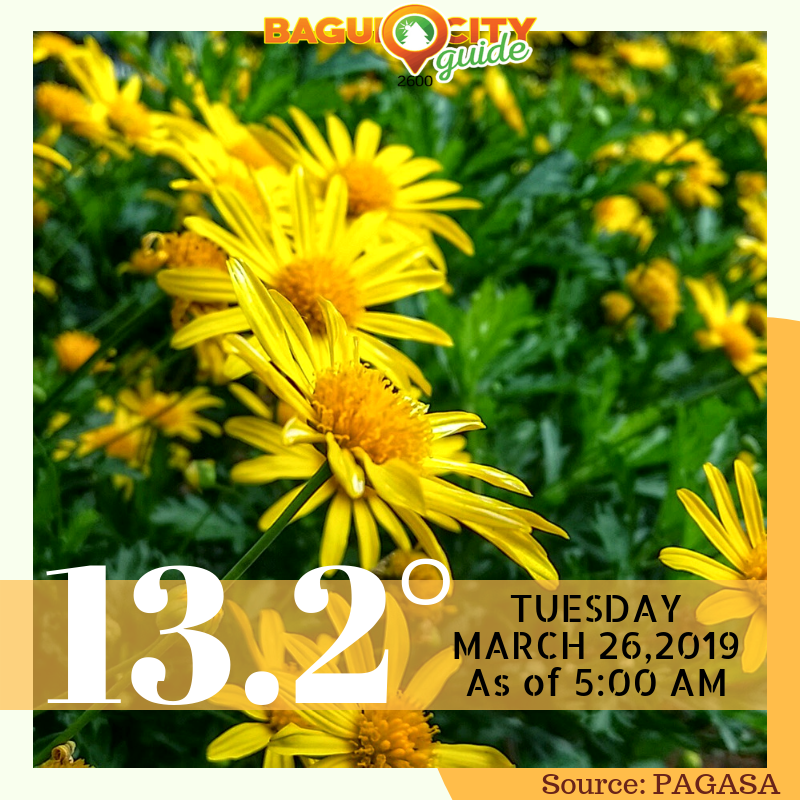 Most people would know that Baguio City has been tagged as the Summer Capital of the Philippines because of its climate. But have you ever wondered how it actually became the country’s summer capital? What circumstances led to this and when did they happen? 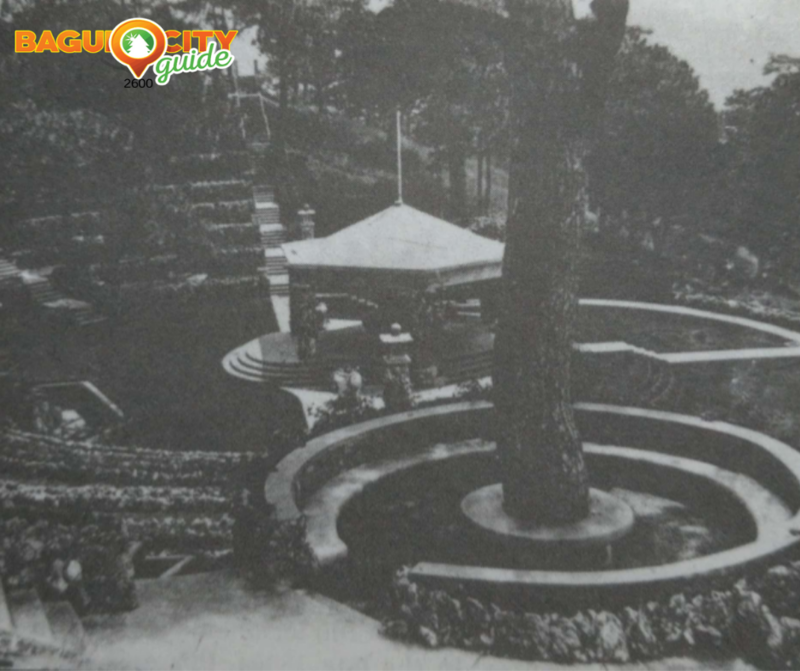 Let’s all take on a little journey to Baguio’s past and discover all these things together. Dean Conant Worcester, an American Zoologist, impressed President William McKinley with his knowledge about the Philippines. Because of this, the president appointed him to be a member of both the 1899 Schurman and 1900 Taft Commissions. He tried to look for the original copy of the Spanish expedition report on this place but wasn’t able to find any. Luckily, with the help of Jesuit Priests and Dr. Joaquin Gonzales, he was able to get a copy of a magazine where it was published in full. He then informed the Secretary of War Elihu Root and the Second Philippine Commission was tasked to verify it. Having doubts about the Spanish detailed and comprehensive report, the commission formed a committee to validate it. The said team was to be led by Commissioners Dean Conant Worcester and Luke Wright. It was not an easy journey. 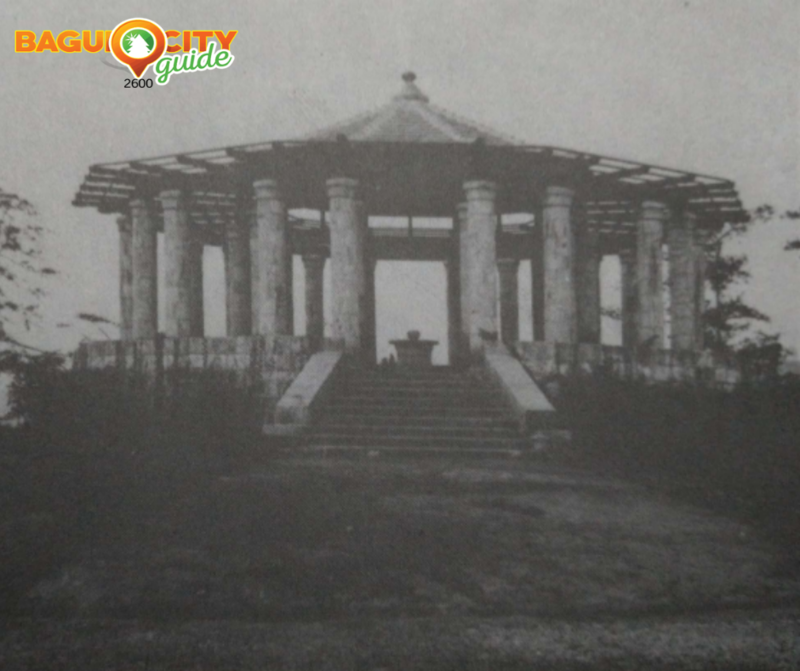 The trail to Baguio was slippery and soggy due to heavy rains and Worcester described it to be in a “execrable condition” because it hasn’t been repaired since 1896. 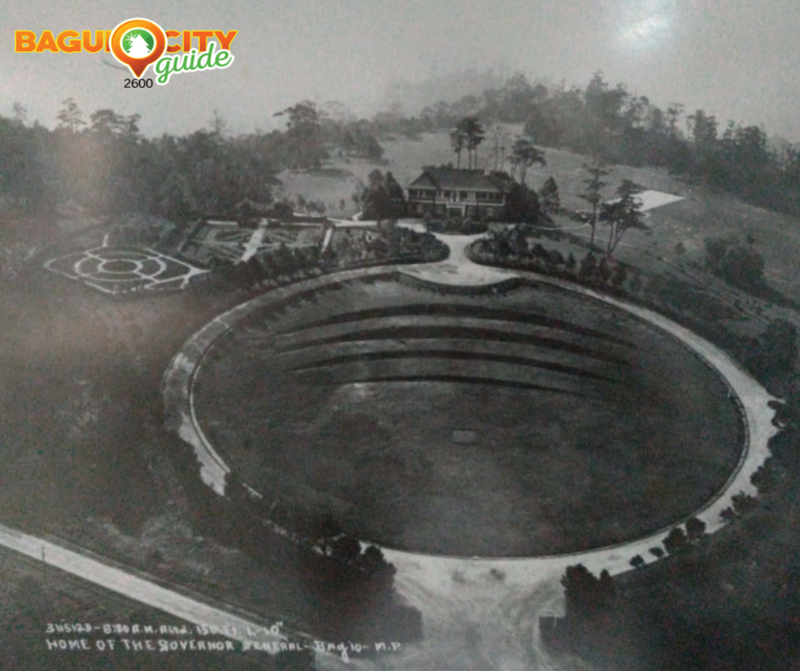 During the earliest part of the committee’s stay in Baguio, they found out that it is exactly how the Spaniards described the place. And they, too, were able to experience first hand how fitting the place is, for a health resort when Worcester and Maus recovered from dengue fever much faster than expected. It was not until William Cameron Forbes’ efforts, that the idea of Baguio being the summer capital was pushed. Forbes was appointed by President Theodore Roosevelt to be a member of the Philippine Commission in 1904 where he became the Commissioner of Commerce and Police. 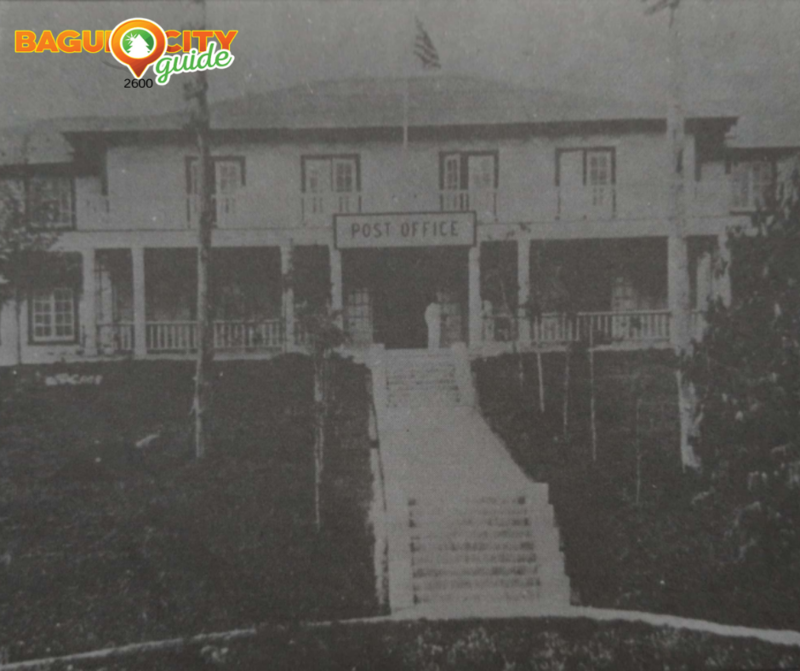 During the same year, Daniel Burnham drafted the plan that would differentiate Baguio from other places around the globe. The idea of ‘Baguio’ was then supposedly ready to unfold but it didn’t. The Philippine Commission turned down Forbes’ request for funds to develop Baguio because to them, it is a controversial project, considering the money spent on the Benguet Road, which was still unfinished at that time. This didn’t stop Baguio from attracting people to come here. In 1905, not only commissioners faced the challenges of reaching the city but also 500 visitors, who mostly stayed in tents. As this happened, Forbes has seen Baguio’s great potential to be the Summer Capital of the Philippines. Thus, he started working on making this a reality. Forbes helped organize Country Club, which provided sports and recreation for the members and also led the construction of a polo field. He even invited elite Filipino and American dignitaries to his summer home here so that he could sell the idea to them. 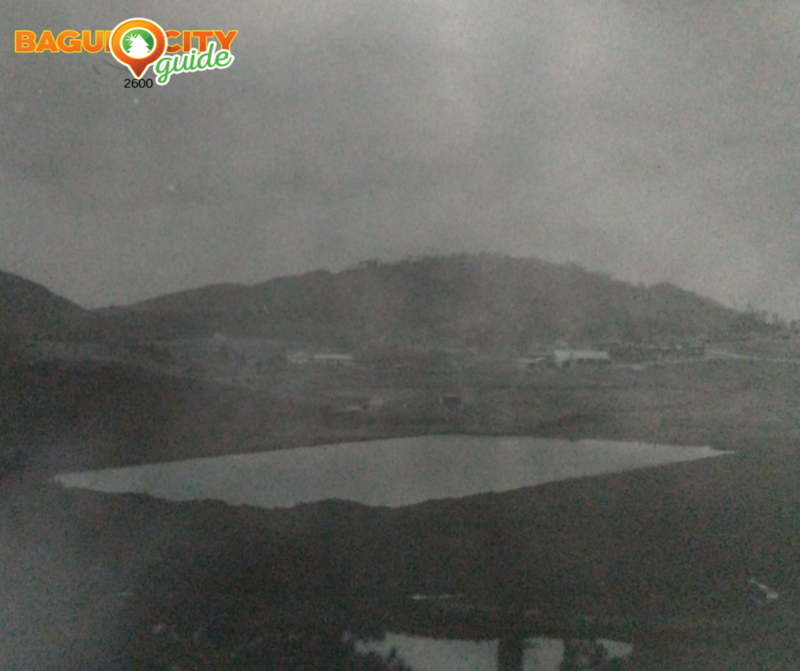 And in May 28, 1906, the first sale of properties in Baguio was sold out, both residential and commercial. The proceeds were then used for the city’s development. 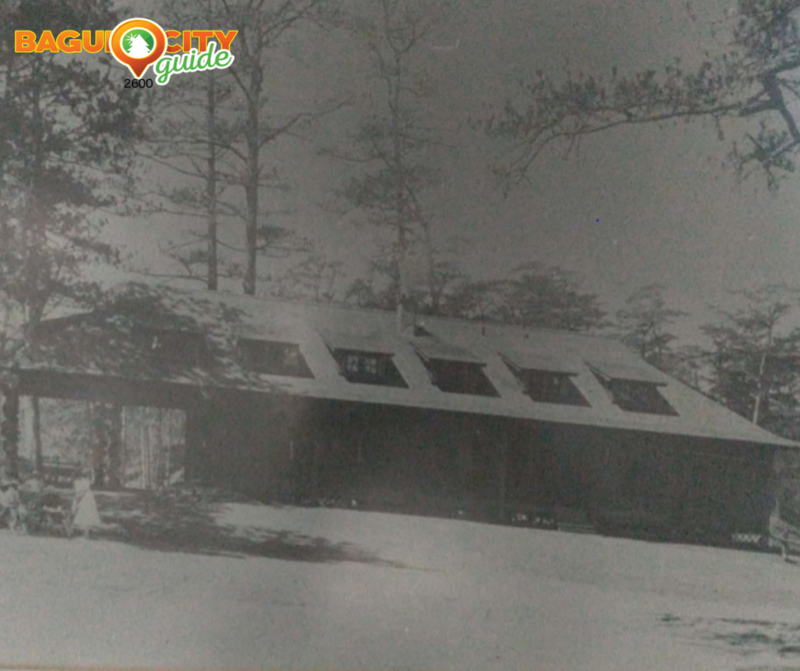 Structures like the Camp John Hay and Teachers Camp started to emerge. 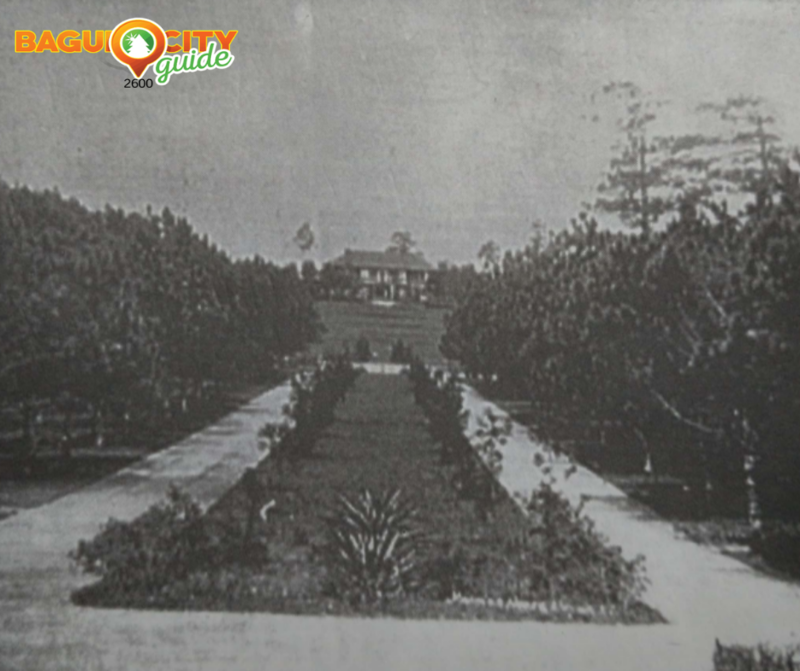 And when Forbes was appointed Governor General, most of his efforts were focused on Baguio’s development and selling the idea of it being the summer capital. 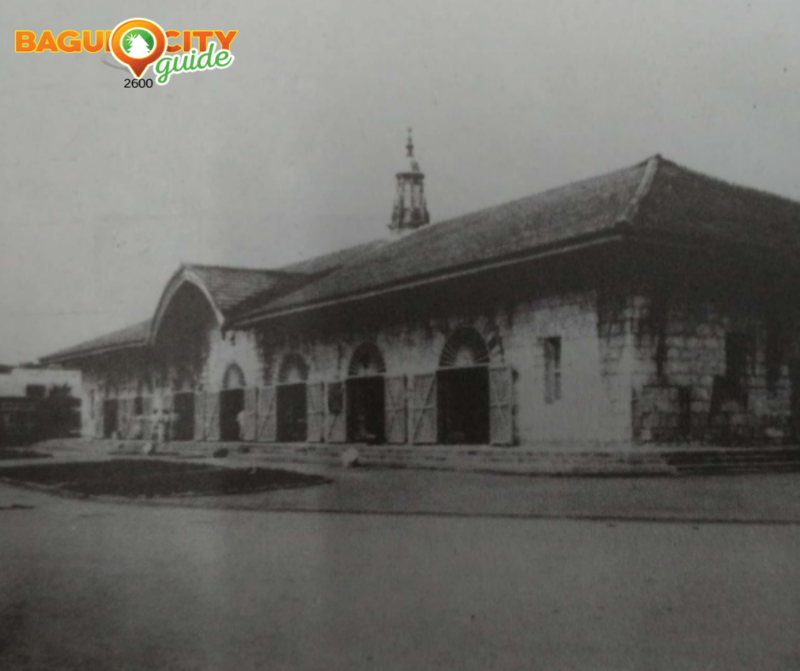 During his term, a government center and city hall were built so that the insular government and their employees can work without having to endure the heat of Manila. Indeed, Baguio became the Summer Capital. But he didn’t stop there. In 1910, he daringly invited the National Assembly to hold their session here in Baguio for the first time. And when the year 1919 came, the Baguio started to function according to plan. A lot of homes were built, roads were constructed and the bridges along Kennon Road were replaced with stronger and permanent structures to make Baguio more accessible. From then on, with combined efforts, Baguio, the Summer Capital of the Philippines, has continuously developed to serve its purpose. And for several decades, Baguio has remained to be a haven for people who are seeking to escape the heat of summer and to experience being closer to nature. Earlier today, it’s definitely a cold summer morning in Baguio City.